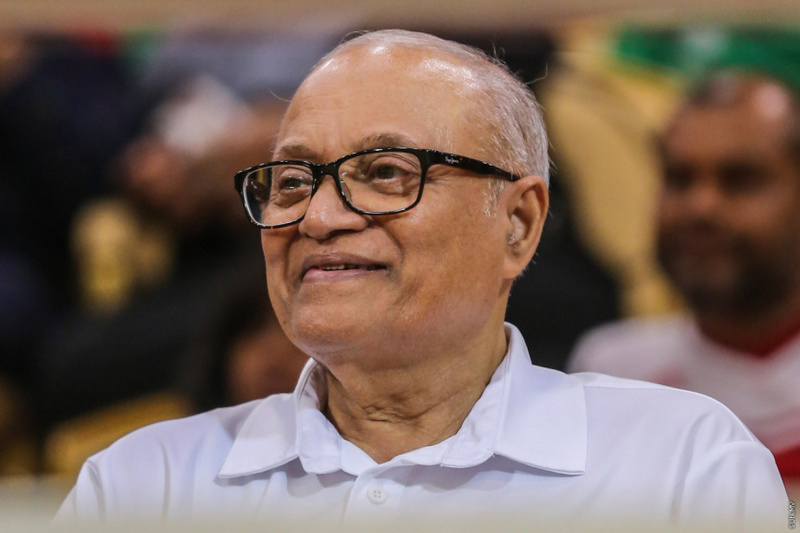 Supreme Court has dismissed two lawsuit filed with Civil Court asking it to establish former Maldivian President Maumoon Abdul Gayoom as the legitimate Leader of Progressive Party of Maldives (PPM). The two lawsuits were originally submitted to Civil Court by two PPM members; Ali Ahmed from L. Gan and Ahmed Rasheed from G. Dh. Thinadhoo. The documents pertaining to the two lawsuits were later taken over by the Supreme Court. During a hearing in the case held at the court this Tuesday, the presiding judges made the decision to dismiss the two lawsuits. The decision followed the ruling by Supreme Court on January 30 which ascertained the validity of the PPM’s extraordinary congress on September 28, 2018, effectively ascertaining the legitimacy of former Maldivian President Abdulla Yameen Abdul Gayoom as the Leader of PPM. Civil Court, in 2017, ordered that Maumoon – then Leader of PPM – be removed from leadership and the party be put under the leadership of Yameen. It asked that PPM hold a council meeting and decide on its leadership. PPM, during the court-mandated council meeting, voted to authorize Yameen to run PPM. PPM’s bylaws dictate the Head of PPM must be the Maldivian President. Yameen’s defeat in the Presidential Election 2018 created questions over his authority at PPM. PPM held an extraordinary congress on September 28, 2018, and officially elected Yameen as its Leader, establishing his authority over PPM. However, Elections Commission had contested the validity of the extraordinary congress due to alleged irregularities and refused to endorse the congress. PPM had filed and won a case with High Court over EC’s decision. The ruling was appealed with EC at the Supreme Court, which too, was lost by EC. Maumoon pledges continued support to Solih’s govt.